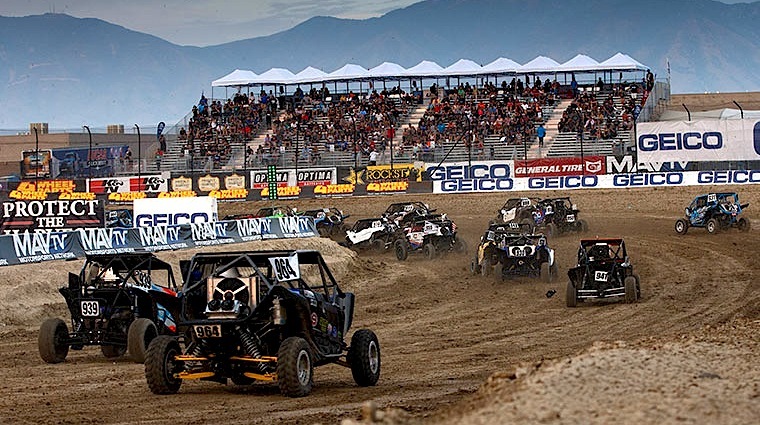 No petroleum company supports off-road racing more than Lucas Oil. It’s hard to keep track of all the racing series they sponsor. Along with motocross they support every form of dirt track events for cars and this includes UTVs as well. The guys who work for Lucas Oil are totally involved in the high-performance side of motor vehicles and they make sure their products meet or exceed every test. Lucas Oil also makes sure to have every kind of lubricant you’d need. The list includes motor oils, gear oils, grease, hydraulic fluids, chain lubes, marine products and cleaners. 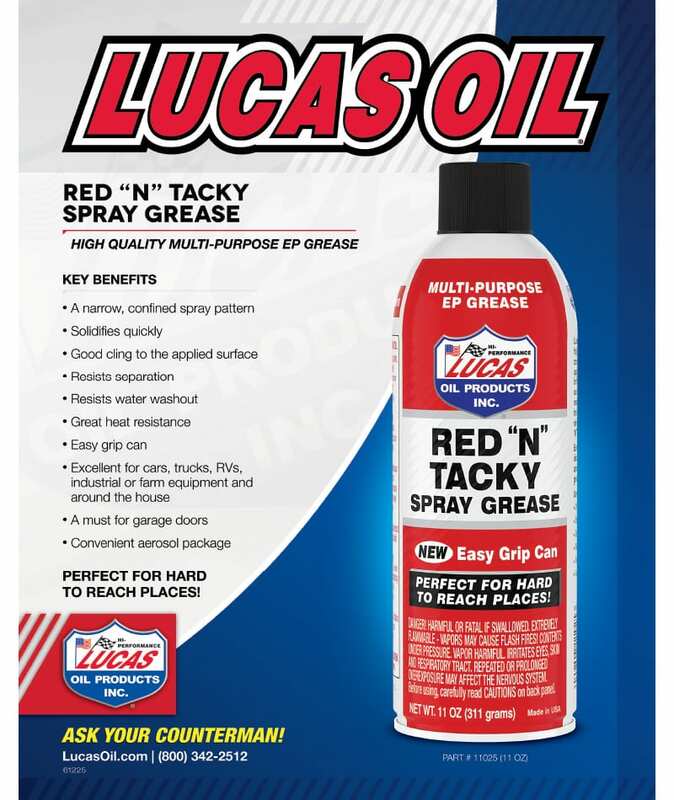 One of the Lucas products we particular like is their “Red N Tacky” spray grease, and it’s not just us. At the races we often see this red and white spray can sitting next to the tool boxes of the top race team mechanics.